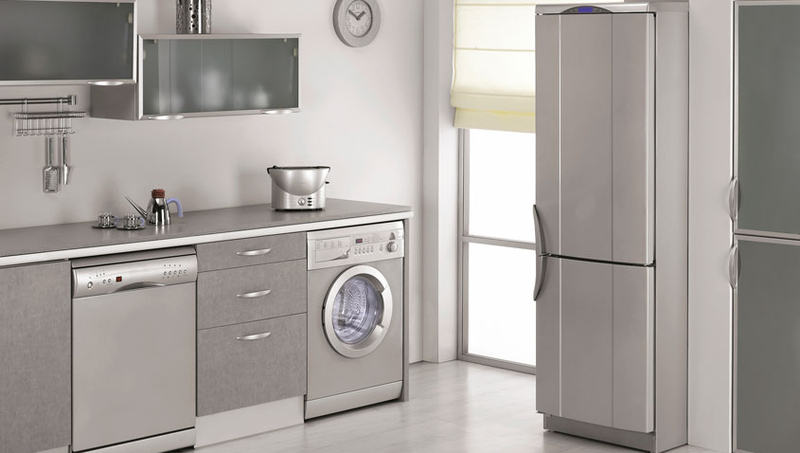 Household appliances have become an indispensable part of modern life. Without domestic appliances like washing machines and ovens, people would be forced to go back to the days of washing their clothes by hand and cooking meals over an open fire. Therefore it’s not surprising that it can be more than an annoyance if any appliance experiences a breakdown in a household. A faulty washing machine, fridge, dishwasher or oven can cause a lot of stress and lead to major disruption in most household chores. If you have an appliance that need repairs, we at Always Prompt Appliance Repairs are the top Appliance repairer in Brisbane. We are committed to fast appliance repairs every time, as we understand that a broken appliance can amount to a huge headache. Coupled with an expert and highly experienced team of appliance repair technicians, it’s no wonder why we are at the forefront the appliances repairs industry in Brisbane as well as Australia. We provide efficient on-site appliance repair services as our technicians operate with mobile vans that are very well equipped with most of the commonly used spare parts. 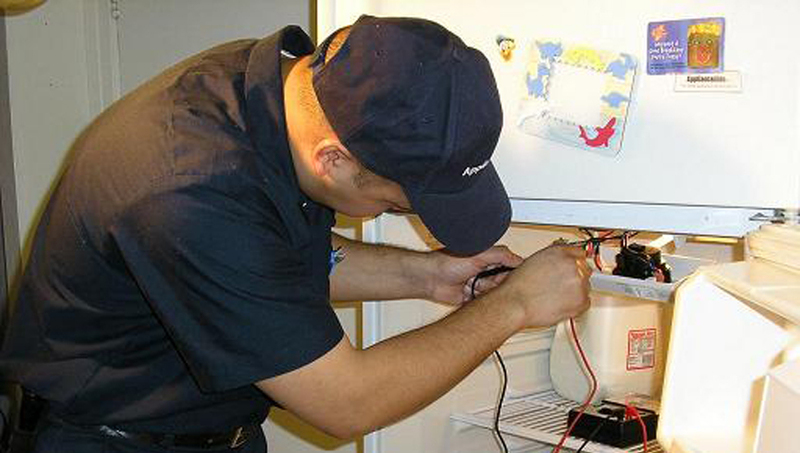 This ensures that we can get to work in repairing all your appliances as soon as possible. We also have the latest equipment to carry out accurate fault diagnostics which shortens the time needed in troubleshooting any issues with your products. In terms of brands that we can repair, we have the expertise in all major appliance brands such as Samsung, LG, Smeg, Blanco, Electrolux, Fisher Paykel, Maytag, Amana, Jennair and more. Apart from providing professional on-site appliances repair services, we are proud of the fact that our charges are very affordable as well. To sweeten the pot, we also offer discounts to students and pensioners. So the next time you need any appliance repairs brisbane, take away the anxiety of choosing the correct appliance repairer, give us a ring on 07 33936514.